On the cusp of adulthood and having recently lost his parents, David Balfour is tricked by his uncle into boarding a ship bound for foreign shores. An unfortunate event forges his friendship with Alan Stewart, a Jacobite agent on a mission. Self-defense on the high seas turns to a murder charge on the mainland. Will David ever receive his rightful inheritance? 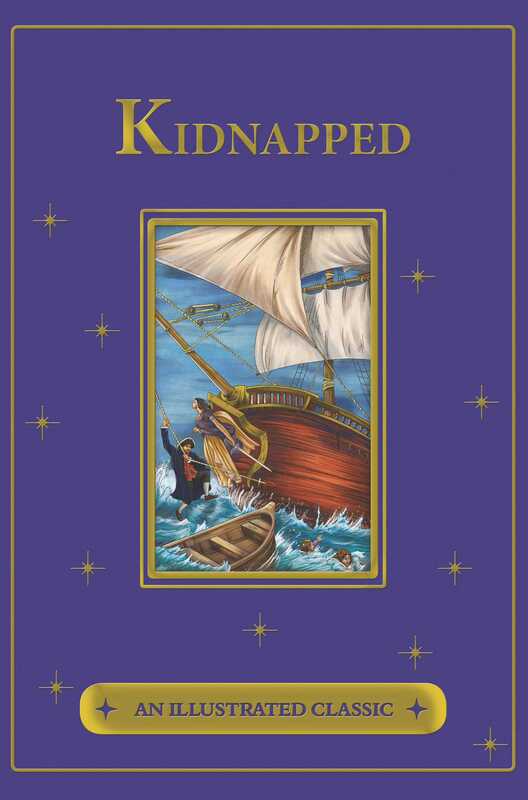 Bound in a beautiful cloth cover with full-color illustrations inside and foil stamping on the front, this exciting volume in our Illustrated Classics series will be a welcome addition to any home library.